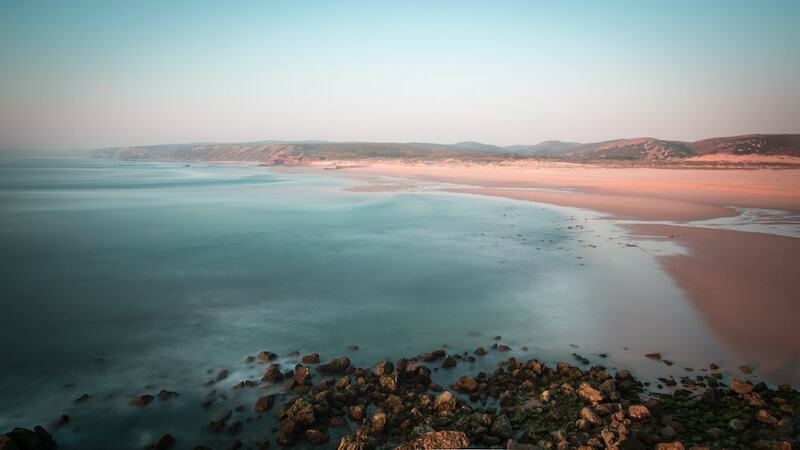 The cliff-strewn coast of Aljezur meanders up Western Europe’s tip towards the Alentejo, hiding among its many sheltered bays and four Blue Flag beaches. The Aljezur region hugs the northwestern edge of the Algarve. To the north, it borders the Alentejo; to the south, the Vila Do Bispo area – the ‘end of the world’, the most southwestern point of Europe. To Aljezur’s east are Lagos and the Monchique mountains. Choosing an Aljezur property brings you a myriad of choice when it comes to beautiful scenery: it could be in the quaint town itself, overlooked by the Moorish castle, or perhaps perched on the cliffs, on sandy moorland, gazing out across the wild Atlantic. 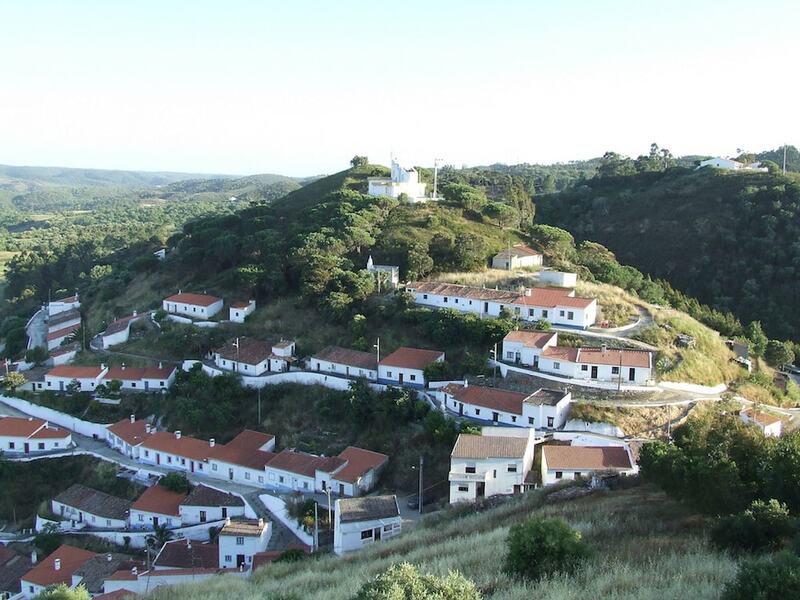 Or it could be nestled in the foothills of the Serra de Espinhação de Cão, peaceful and quiet. If you enjoy the grandeur of mother nature, being steeped in history, and getting away from it all, then an Aljezur property is the way to go. The average price for an Aljezur apartment for sale hovers around Average price per sqm. in Aljezur region €1,808 0% properties#: 24 last change on: 19 Apr 2019 €1,808 per sq. meter and prices for houses in Aljezur are around Average price per sqm. in Aljezur region €3,254 -1% properties#: 238 last change on: 19 Apr 2019 €3,254 per sq. meter. The municipality also offers several investment opportunities for Average price per sqm. in Aljezur region €1,867 0% properties#: 29 last change on: 19 Apr 2019 €1,867 per sq. meter on average. Coastal villas offering stunning views over the Atlantic are priced higher. The most renowned real estate agencies in Aljezur are ERA, Marcela Propriedades, Algarve Elite Property and Algarve Team properties. 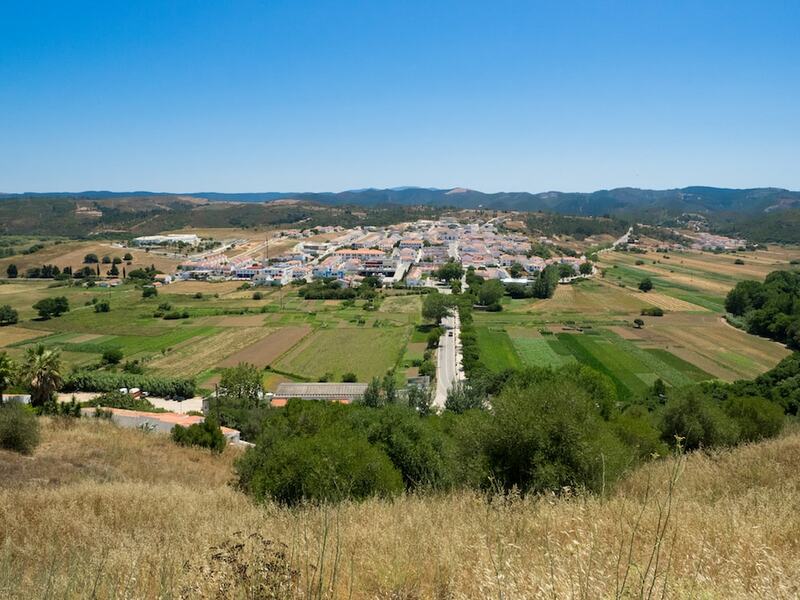 The Aljezur area covers 323.5 km², with around 6,000 inhabitants. It is roughly just over one hour from Faro International Airport and there are good connecting roads to the regional motorway, around 20 minutes away. Lisbon is around three hours to the north. From Aljezur the road winds up along the west coast, through the National Park. The journey alone provides a day trip of stunning natural beauty. Portugal has become a very popular place to move to and Algarve real estates are attracting buyers from all over the world. Not only does the warm weather appeal, but the NHR tax program also plays a big part: in 2010, the Portuguese government instigated the Non-Habitual Resident (NHR) scheme to allow those with an income from a foreign country to claim tax exemption. Portugal currently relies heavily on foreign investment and this is a great way to attract people into the country. Once signed up with the NHR initiative, new arrivals can enjoy all of the benefits of a regular Portuguese resident. The Aljezur International School is found on the edge of the National Park. It is a small school with an emphasis on individual teaching. A 30-minute drive takes you to the Escola Internacional Vale Verde in Luz and the Nobel International primary school campus in Espiche. The main Nobel campus, catering for all ages up to 18, is 45 minutes away. 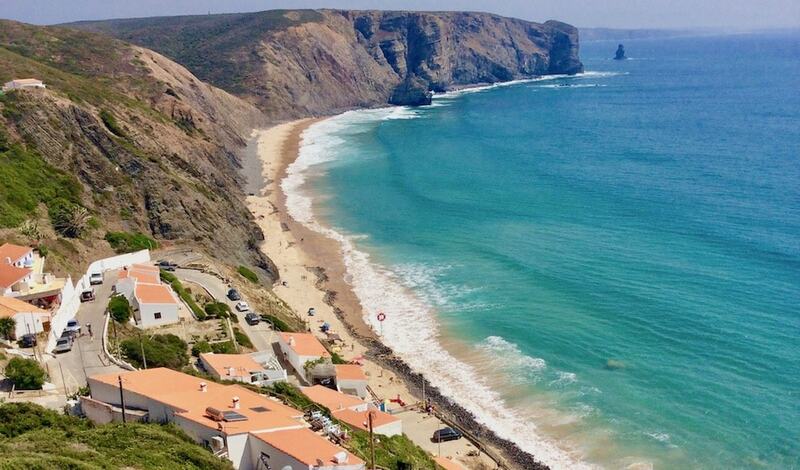 Aljezur real estate is mostly either in the main town of Aljezur or on the clifftops behind Praia da Arrifana. Unusually for the Algarve as a whole, the terrain is flat until it reaches the edge of the Monchique mountains. There are villages strewn across the countryside and the flat, high land is reminiscent of an English moor, albeit with a good deal more sun. It is cooler here than further east, with winds coming in from the Atlantic, where there is no more land until you hit the American coast. The propensity for more wind and rain actually makes Aljezur a more pleasant landscape and a welcome relief from the inland temperatures – and great for surfing! Aljezur is for those who love the outdoor life. The area is full of hiking, biking, buggying and off-roading opportunities. Aljezur town is the source of a connecting path to the breathtaking ‘Via Algarviana’, where winds from Sagres at the very tip of western Europe blow to Alcoutim on the eastern border with Spain. Aljezur property is popular with expats from western Europe, given that it provides a complete retreat from the busy city life. With beautiful churches, forts, and castles that dot the area, there are reminders everywhere of the region’s ancient history, from the Romans to the Moors to the Christian conquest. An Aljezur property owner can enjoy any amount of peace and quiet. For a more social setting, the neighbouring area of Lagos, a town that hosts Michelin-acclaimed restaurants, is only a half hour drive away. Here, there are nightclubs, bars, a marina and a convenient train station. Luz is also a popular destination for expats – there you can fit right in, sipping coffee in the square with your fellow countrymen. An Aljezur property has it all. Sun, sea, and surf in an idyllic rural setting, with all the amenities just a short drive away. If we have piqued your interest in buying Aljezur real estate, have a look at our database, which is full of information to help you find that perfect property .